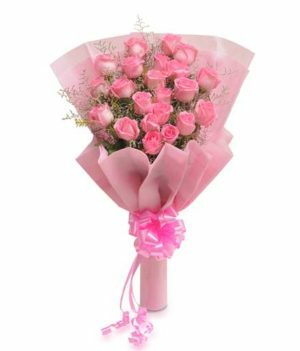 Rose has always been known as an epitome of love, passion, and romance. 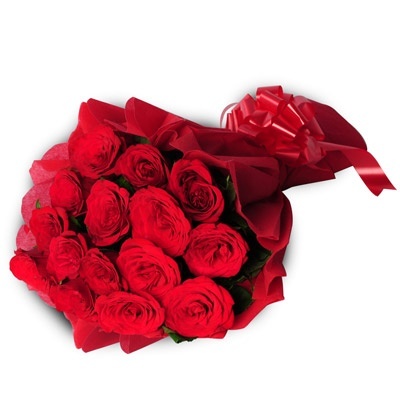 Just think what a bouquet of red roses can do if you present it to the one you really love. 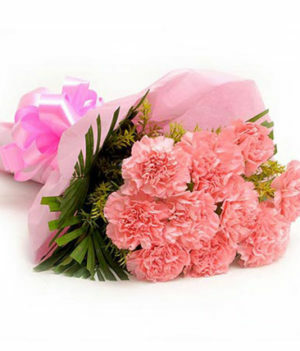 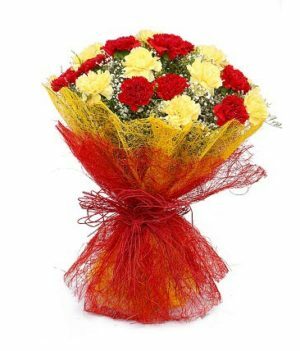 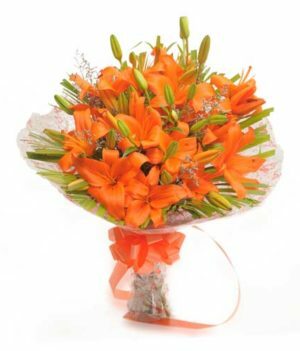 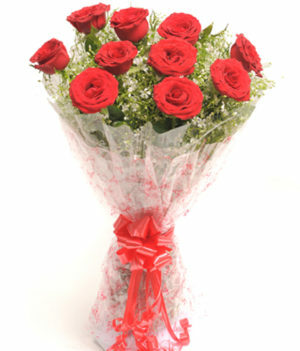 Wishbygift.com has come up with beautiful arrangement of red roses that is a perfect blend of love and grace. 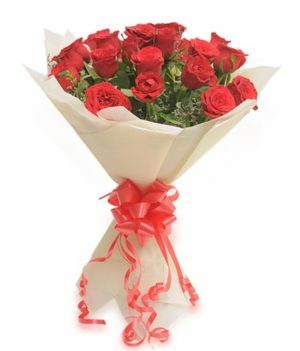 Consider this to present it to the love of your life to make them fall in love with you all over again.